I love sparkling wine. It’s pretty much the only alcoholic beverage I drink. 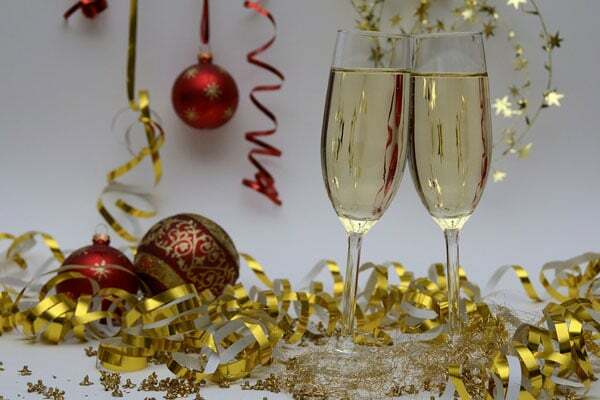 There’s just something festive, fun and decadent about a glass of beautiful bubbles. I wish I could provide you a more comprehensive list of different varieties and styles of wines, but I cannot. 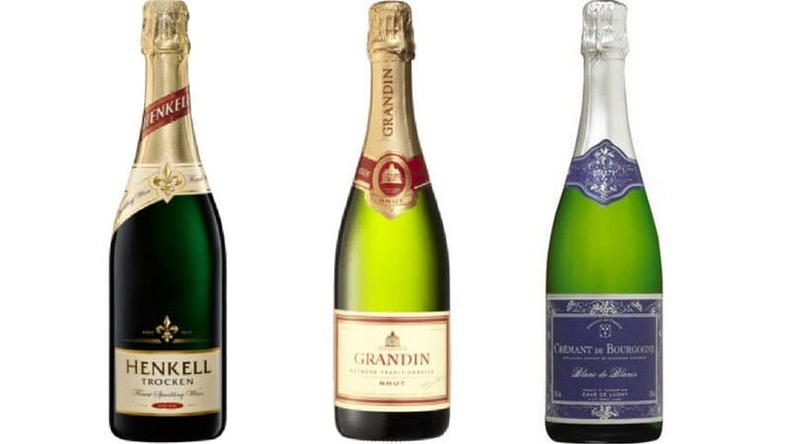 On the plus side I have tried a LOT of different sparkling wines. Bare with me, I’m not at all a wine expert, I just drink wine, and divide wine into two categories – wine I would drink again, and wine I would not. Simple as that. Oh and I’ve not intentionally set out to almost exclusively recommend Dan Murphy’s, but the prices are usually a good few dollars cheaper than anywhere else! That would probably be my number one tip to save money on wine – check the prices at Dan Murphy’s first. When looking at wines under $10 obviously we’re going to have to lower our expectations just a smidge. BUT that doesn’t mean you still can’t get a perfectly drinkable drop for practically pocket change. One personal recommendation I’d make when looking at less expensive wines is look for a Chardonnay Pinot Nior blend, because they seem to come out okay even if they’re in the lower price range. This is a slightly sweeter and fruitier wine than I would normally drink recently (my taste has continued to lean more and more dry), however it is fantastic value for money. Also, the bottle comes with a reusable wine stopper that can be used on all future wine bottles. I have half a dozen of these stoppes in my kitchen and they are super handy. Actually I have a habit of taking a bottle of this to BBQs and gatherings just because of the included stopper. I love that Aldi’s own slogan regarding their wines is “Don’t knock it until you try it”. This is an award winning wine, it’s light and easy to drink. I’m always happy to pop into my trolley when I do my grocery shopping at Aldi. There was a while where this was my go-to wine for under $10 until I was brave enough to start buying wine at Aldi. But it’s still s a very enjoyable, somewhat full bodied, dry sparkling. I’ll start by saying Jacob’s Creek is one of those really reliable brands of wine. This is an easy drinking wine – it’s fresh, light, citrusy without being too dry. It’s not fancy, but it absolutely does the job. Most of the wine I buy these days is in this price point. I find there is a significant jump in quality breaking that $10 mark, but you still don’t have to spend a lot of money to get a great bottle of wine. This is when I also look for “Methode Traditionelle” – which is basically saying it’s made the same way as Champagne. It’s quite full bodies and while it’s sweeter than what I normally drink it’s not overwhelmingly so. I actually associate drinking a bottle of Henkell with cooler evenings than warm summers days, because of the warm and lingering after taste. This is my current go-to wine. I think it’s great – it is quite full bodied and dry, so I find people who have a preference for lighter or sweeter wines don’t love it as much as I do. But if you were to come to my house for a drink this is most likely what I’ll be serving. So I’m going to give this an honorary mention in the “under $15” because right now they’re on special for $14.99 if you buy half a dozen. But even at full price of around $20 this wine is still excellent value. And is one of my absolute favourite wines, and definitely the best (in my opinion). I’ll usually pick up a couple of bottles for a special occasion, like Christmas, Birthdays, New Years etc. I find it’s also a magical wine that everyone seems to like. It’s not too dry, but it’s not sweet. It’s a perfect, inexpensive, wine. Could not recommend it enough. Ah, so now we have a little bit more wiggle room. Honestly I think there’s very little reason to spend more than $20 on a bottle of wine – unless it’s a VERY special occasion. And I can recommend a couple more wines above the $20 if you really want me to know. I haven’t tried this wine yet, it’s been on my “to drink” list for a while actually! It was recommended to me by someone very dear to me, who’s opinion I absolutely value, who drinks far more expensive wines than I do, so if she says this wine competes with expensive champagne then I am inclined to believe her. Maybe I’ll pop this one on the shopping list for Christmas. *Edit: I’ve now tried this wine and it’s everything I’d hoped for. It’s a lovely, inexpensive, alternative to a proper champagne. 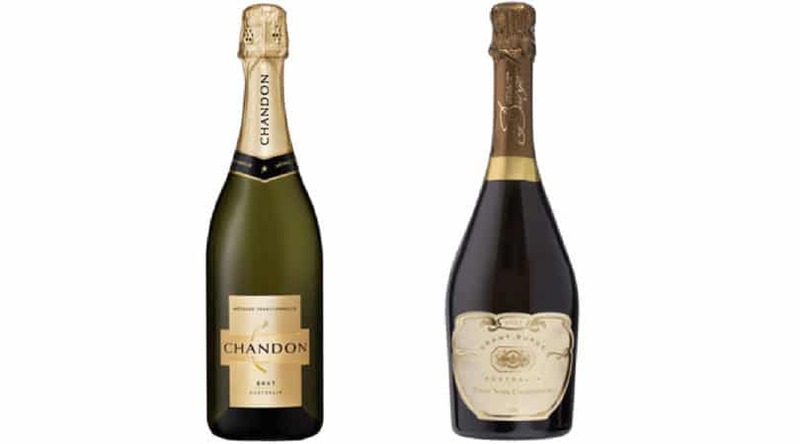 I don’t know that Chandon needs any kind of introduction or description. It’s a great wine, it’s super popular, and I feel part of the appeal is if you pull out a bottle most people will recognise it. It’s an all-round winner. Also, fun fact, we visited the Chandon winery earlier in the year and it was absolutely fabulous. I hope that helps! 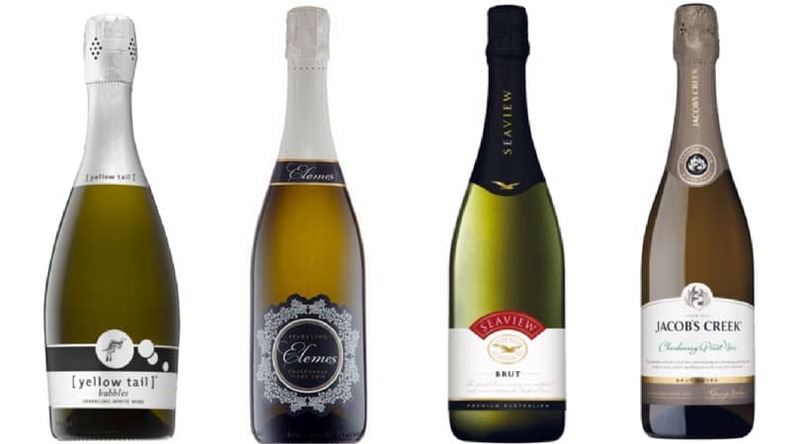 If you have any other recommendations for the best sparkling wine I’d love to hear them! Do you have red wine recommendations too? Enjoy! Sounds like you deserve it after 2 years! I’m impressed! I’m defenitley a red wine drinker over sparkling but it’s always great to have a glass of bubbly on a special occasion. Anything from Petersons champagne house in the Hunter is a winner for me! Lovely! I’ll look it up. I really want to be a red wine drinker, I’ve tried very hard to like red wine, but I always come back to bubbles. It’s yum – they even do champagne bubble bath ? ?